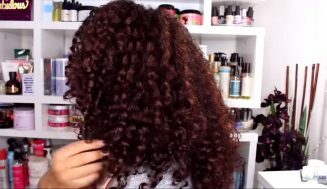 Daily Curly Hair Wash n Go Routine. 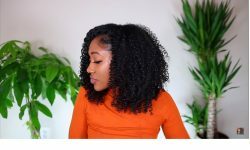 Our daily routines are very important to the growth of our hair, and it is essential that we have a routine that compliments our hair textures. 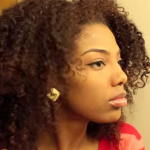 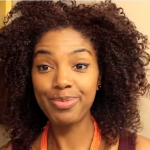 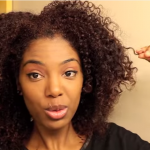 This is a wash n go routine for those with curly natural hair. 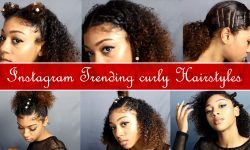 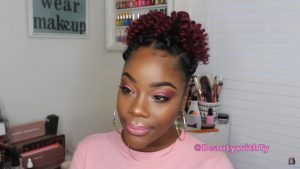 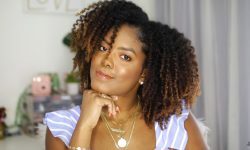 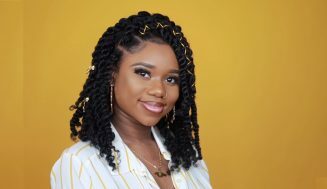 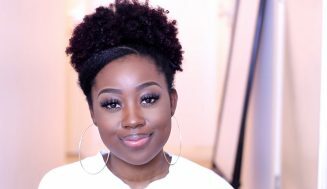 This daily curly hair routine takes you on a daily hair journey, from what to do in the morning to prepare for the day; to wrapping our hair during bed time routine. 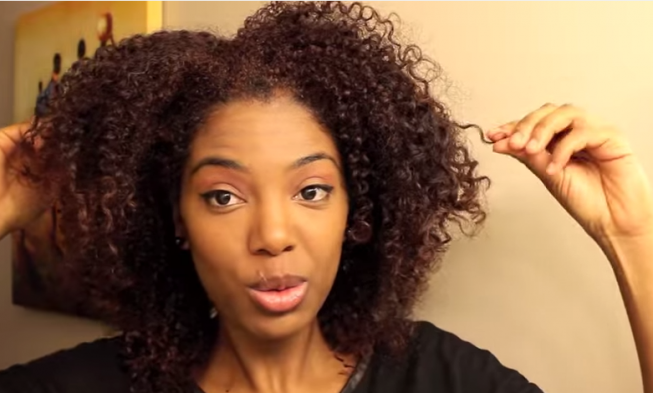 Watch as you learn a hair routine which you can add to your daily routine arsenal. 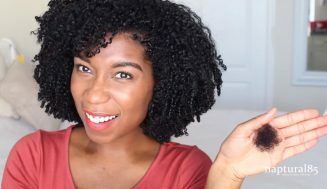 I hope you enjoy this video and even if you don’t have curly hair yourself you may still adapt this routine to your daily and nightly routine. 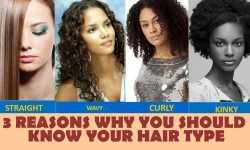 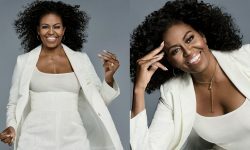 Allow me to ask, what is your daily hair routine? 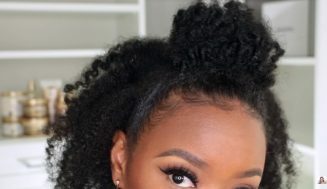 Is it different or similar to this?